A month ago, I went rock climbing with Mark Meschinelli at Poke-O-Moonshine. 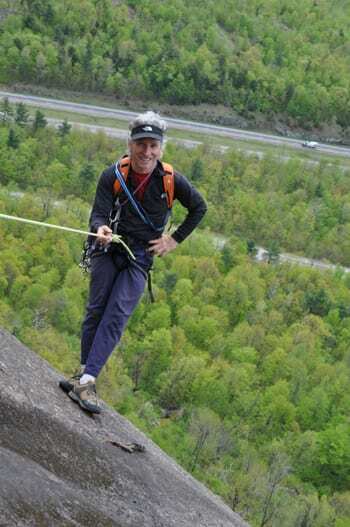 One of the Adirondacks’ most experienced climbers, Mark led a friend and me up an easy (but classic) route called Catharsis. Mark went first and belayed us at the end of each pitch, drawing in rope as we ascended. If we had slipped, we would not have fallen far, if at all. But Mark climbed the cliff without a belay, meaning if he had fallen, he could have died or at least got badly banged up. Mark Meschinelli, relaxing on Catharsis. Usually, the lead climber is belayed from below, but Mark finds Catharsis so easy that he felt comfortable ascending it without a belay. As a matter of fact, he often climbs the route by himself. In climber’s parlance, this isfree soloing.To a non-climber, the idea of scaling a cliff without protection must seem nuts. But nuts is relative. 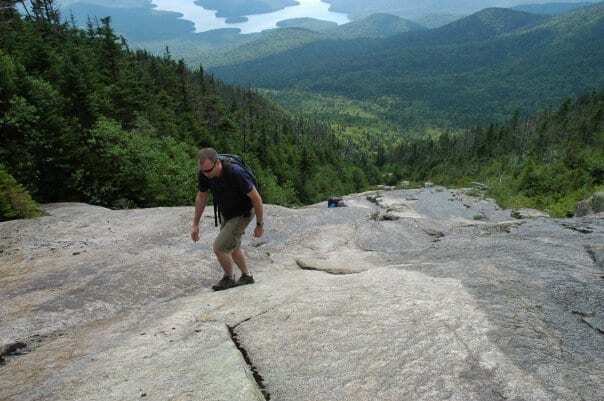 Mark is such a good climber that ascending a route like Cartharsis no doubt seems as easy to him as going up a bedrock slide is to most people–little more than a steep hike.Incidentally, a few weeks after our climb, I “free-soloed” the Eagle, one of the steepest slides in the Adirondacks. The Eagle, on Giant’s west face, is a fourth-class climb, meaning a rope is optional. My supposition is that most people forgo the rope, but some do use one. Perhaps to some people, I am nuts. I don’t think I’m nuts. I don’t think Mark is nuts. But I marvel at climbers who free-solo some of the most difficult routes in the country–routes that at one time would have been considered impossible with or without a rope. 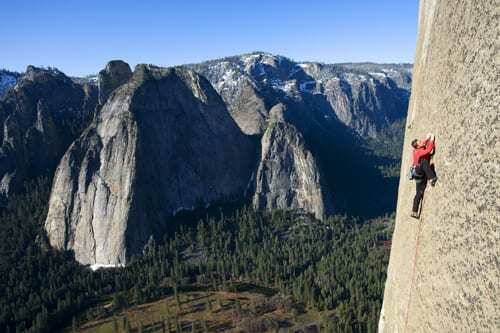 Last year, for example, Alex Honnold free-soloed a two-thousand-foot route on Half Dome in Yosemite National Park. And then there’s the French climber, Alain Robert, who has gained fame for scaling skyscrapers around the world. I asked Meschinelli about Honnold’s climb during our outing at Poke-O. Mark noted that Honnold and his kind are elite athletes. Honnold felt confident on Half Dome just as I felt confident on the Eagle Slide. Still, all it takes is one slip to end a free soloist’s life. And how long can anyone climb without making a slip? We were reminded of this last week when John Bachar, a legend in climbing circles, fell to his death near his home in the Sierras. He had been free-soloing for years, and it seemed that if anybody could beat the odds, he could. As it turned out, he couldn’t. 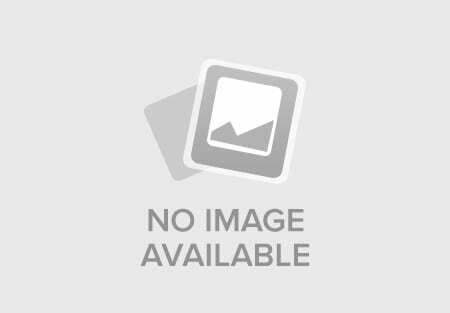 I’ve appended a few links for those who want to find out more about Bachar. Whatever you think of free soloing, he led a fascinating life.